Too Much Home for the Present Owners! This home provides 2,596 square feet of living space divided between the three bedrooms, two full baths, half bath, galley kitchen, formal dining room, breakfast room, family room with fireplace, and a spare room that could be used as guest quarters or a home office. Additionally, there is an attached two car garage, a detached 24&apos;x40&apos; workshop, a detached one car garage, a detached building with a shed, and a small smokehouse. 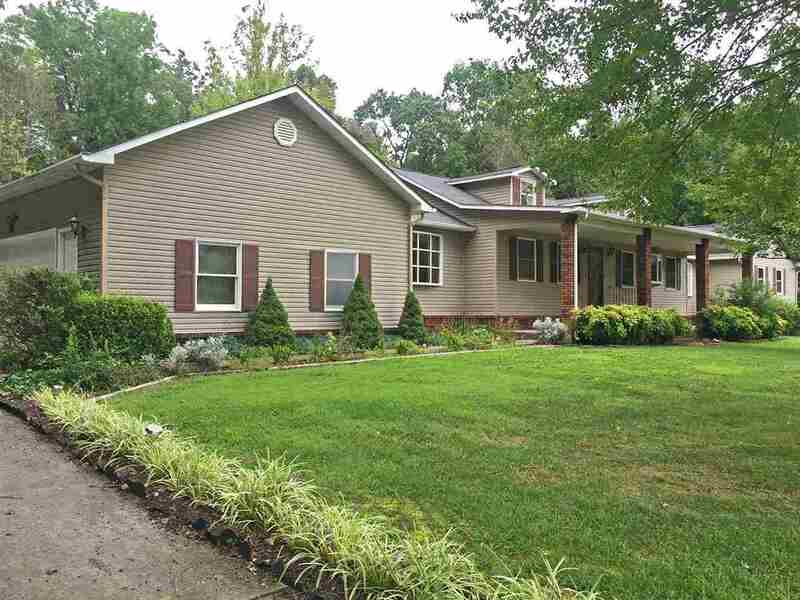 All of this is on a level, 1.18 acre lot with a nice, country setting and a mountain view. 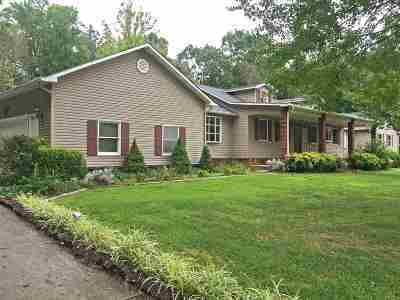 Contact your Realtor to schedule a private viewing of this home!